Whether you need a quick tow back to your home or mechanic, or roadside assistance service, we can help. 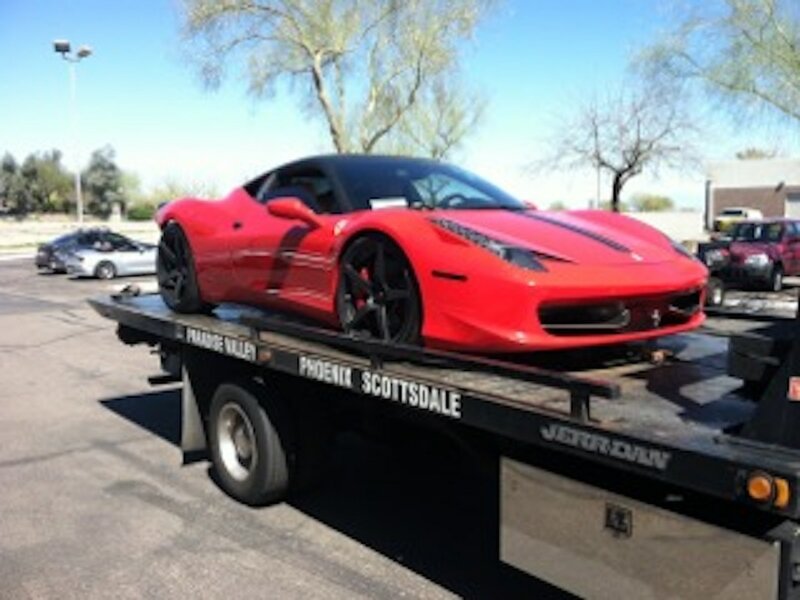 We can help you out quickly if you are in North Phoenix, the Scottsdale area, or Paradise Valley. Give your local experts a call today, so we can help you get off the side of the road safely. Apache Junction, Avondale, Bapchule, Carefree, Cashion, Cave Creek, Chandler, Chandler Heights, El Mirage, Fort Mcdowell, Fountain Hills, Gilbert, Glendale, Goodyear, Higley, Laveen, Litchfield Park, Luke Afb, Mesa, New River, Paradise Valley, Peoria, Phoenix, Queen Creek, Rio Verde, Sacaton, Scottsdale, Sun City, Sun City West, Surprise, Tempe, Tolleson, Tortilla Flat, Waddell, and Youngtown, AZ.